For the craft beer-loving community, the Great American Beer Festival might as well be a national holiday. I’d personally rank it right up there with St. Patrick’s Day, Halloween, and Christmas. Every year, hundreds of breweries and thousands of beer drinkers from across the U.S. descend upon Colorado for a long weekend of epic craft beer events, bringing together everything that is wonderful about beer – the camaraderie, the creativity, and of, course the brews – all in one place. 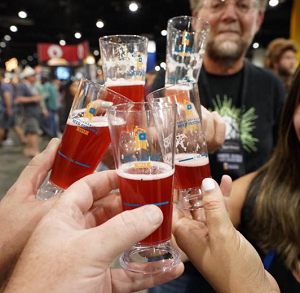 But if this is your first time attending – whether you’re a Denver resident or traveling in from out of town – there’s more to know about GABF than just buying your ticket to one of the General Sessions. There are so many different events. So many beers. And a small handful of tips & tricks you can take advantage of to maximize your fun at the convention center and beyond. Below is a short list of resources and strategies that will allow you to drink like a pro, even if you are a GABF rookie. 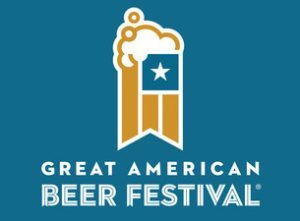 Let’s start with the main event: The 4-hour long General Sessions are without a doubt the main draw of the Great American Beer Festival. 2018 will be the biggest yet, featuring over 800 breweries and an expanded festival covering 584,000 square feet within the Colorado Convention Center. With so much ground to cover in a relatively short period of time, it’s good to understand the lay of the land before you arrive. The official GABF website has a number of good resources for getting familiar with the event, including a list of participating breweries, and a map displaying booth locations. If you’re a craft beer fanatic, you probably already have a short list of favorite breweries and beers you’d like to explore. Jot down a list of 10 to 20 must-visit booths, while allowing time for serendipity as you stumble (literally) upon new beers you didn’t know about. If the official GABF beer list is too big for you, don’t forget to check out other handy, pre-filtered articles as well, like Hop Culture’s Best Beer to Drink at GABF 2018. Now this is actually a great tip for whenever you go out drinking, but since it’s pretty much always ignored, let’s stress why it’s especially important at GABF. There are over 4,000 beers at your disposal, you can drink as much as you want once you’re inside the festival, and you’re in a place that’s called the Mile High City for a reason. Add that all up, and you have the perfect recipe for accelerated intoxication, and a wicked hangover the next day. While I can’t necessarily help your pacing and alcohol tolerance (yet! Keep reading…) I can help you with that pending hangover. My biggest recommendation is to drink a lot of water leading up to the event. Sure, pace yourself with water stations throughout the convention center and chug a glass of water after you leave, but with a carnival full of beer at your fingertips, this is quickly forgotten. Hydrate before the event gets rolling, and “tomorrow you” will thank you! 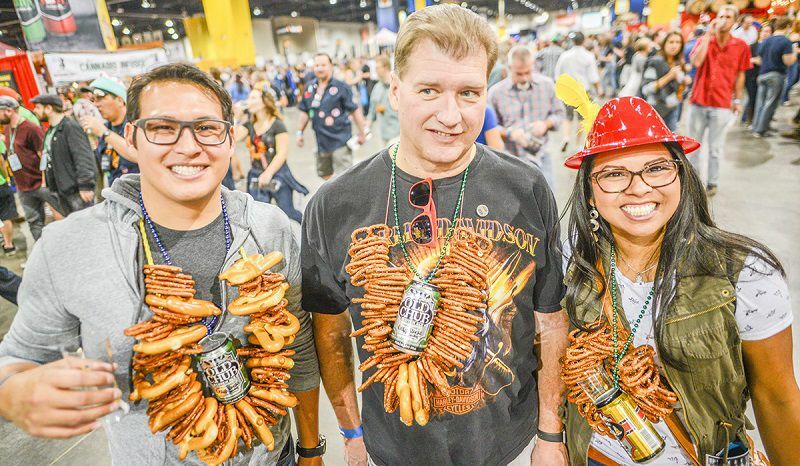 I used to think that snack necklaces were just a tacky accessory at beer festivals, but boy, those things are valuable on so many levels! Whether you go with a basic pretzel necklace or deck it out with jerky, bags of nuts, and other snacks, you won’t regret walking around with a dangling, salty feast in front of you. Having food on you is another great way to pace yourself between beer samples, and at the very least it prevents you from drinking on an empty stomach. Plus, in the past, GABF has lacked a number of robust food options within the convention center. While this is expected to change this year with the addition of some key food trucks, you’ll find yourself wasting valuable time in food lines instead of beer lines. My recommendation: Focus on the beer during the General Sessions, then seek out tacos or pizza when you leave. Grab a bite at the food trucks? Fine. But whatever you do, make sure to stay on your feet. You don’t want to lose steam or pass out. The Great American Beer Festival doesn’t stop with a session at the convention center. For almost the whole week, all of Denver and the surrounding areas are bitten by the GABF bug. This is a good time to note that if you don’t see your favorite brewery on the official GABF list, never fear! You’ll still find many participating in tap takeovers at local bars and breweries, or smaller satellite beer festivals altogether. …or drink it all for that matter. 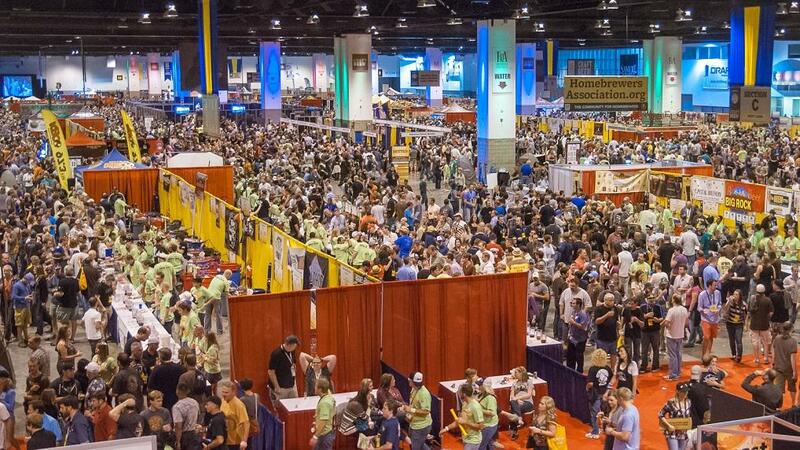 Look, I probably said “pace yourself” more times than I wanted to in this article, but to maximize your enjoyment at GABF, the most important thing is to have fun without stretching yourself too thin. The last thing you want to do is rush from the Colorado Convention Center to a tap takeover, only to forget how good the double IPA was that you barely had time to drink. 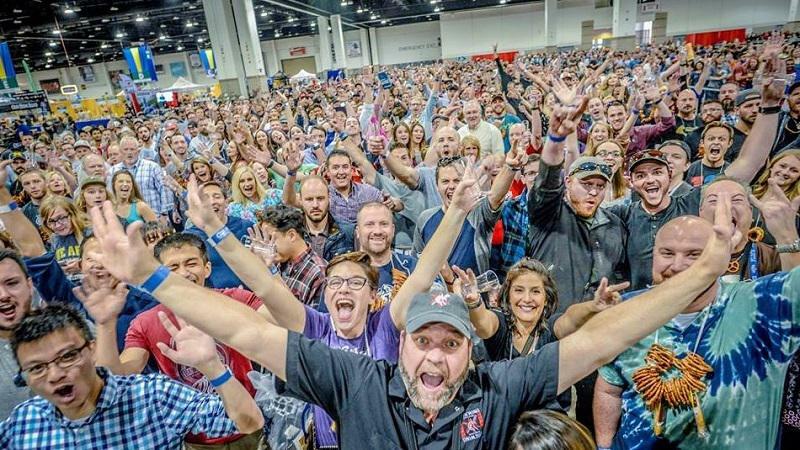 The Great American Beer Festival isn’t going anywhere, and you can expect just as many shenanigans and another big round of great beer in 2019 when you return as a seasoned GABF veteran.